On Thursday, Jun 2, a Muslim vigilante mob violently beat to death 74-year-old Bridget Patience Abahime, wife of a pastor, at the Kofar Wambai market in the northern Nigerian city of Kano. Sources who wished to remain anonymous told Open Doors that “all this woman did was ask a young man who decided to do his ablution in front of Bridget’s shop to move away. He began to scream that she had blasphemed the prophet. This is all the crowd needed to hear to carry out this act.” According to an online news agency, Information Nigeria, Bridget was in the company of her husband when the incident occurred. A small number of police were present at the time of the incident, but were unable to restrain the large mob until reinforcements arrived. Due to the quick response of the local police commissioner, the woman’s husband was taken him to safety before he could be harmed. 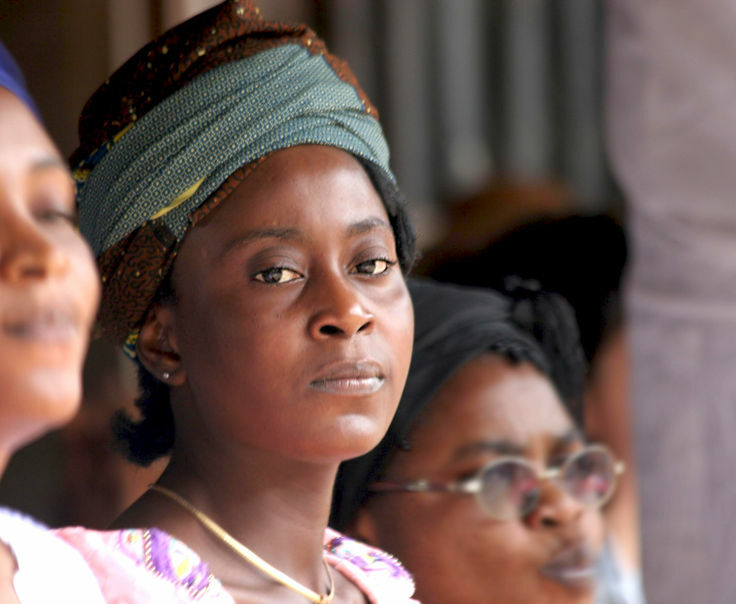 Sahara Reporters sources described Bridget, who traded in plastic wares, as a quiet and decent woman. A fellow-trader at the market told the agency, “I knew her as a woman that respected people and I doubt if she can make any statement capable of blasphemy.” President Muhamadu Buhari on Saturday strongly denounced the killing and called it “utterly condemnable.” He vowed that the perpetrators would be brought to justice and urged people not to take matters into their own hands, reported the Daily Mail. Two suspects have been arrested in connection with the murder. 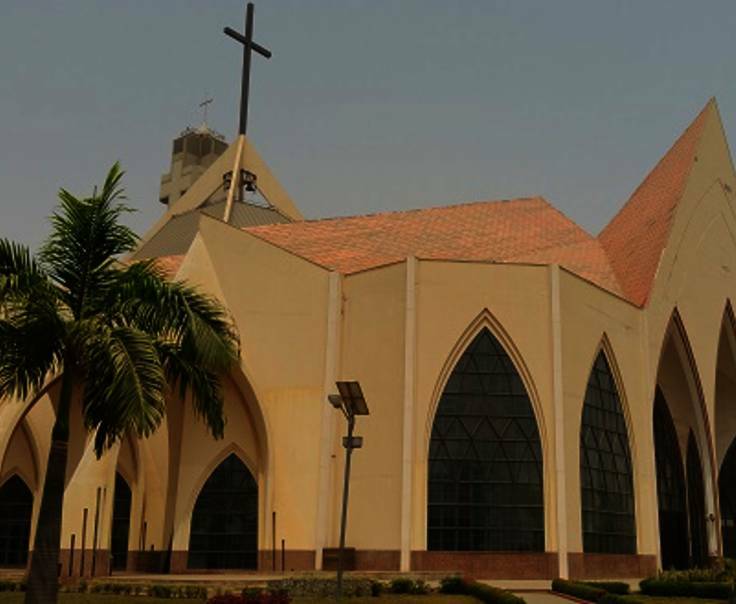 OD staff reported that the atmosphere in Kano remained tense throughout the entire weekend, with Christians fearing widespread violence against them. Please pray for the Lord’s comfort to Bridget’s family. Please pray that justice will be done and that all perpetrators will be brought to justice. Pray for authorities to succeed in keeping order. Father God, it is with tears of sorrow that we join Bridget’s husband and friends in releasing her into Your glorious presence. Comfort her family in the midst of intense grief and grant the Christian community in Kano peace and courage that can only come from You as they face each new day and the fears they must surely have. We pray for the capture of all the perpetrators and that they will be brought to justice. We pray for the authorities that they will be empowered to keep order, in particular during this month of Ramadan. We pray too for the man who brought the accusation and for the angry mob that carried out this brutal killing that their hearts will be convicted and brought to repentance not only before the authorities, but before You, the King of kings and Lord of lords. We pray for a great turning from spiritual darkness into the light of Christ. In the name of Jesus who has prepared a place in glory for Bridget and for all who call upon His name. Amen.